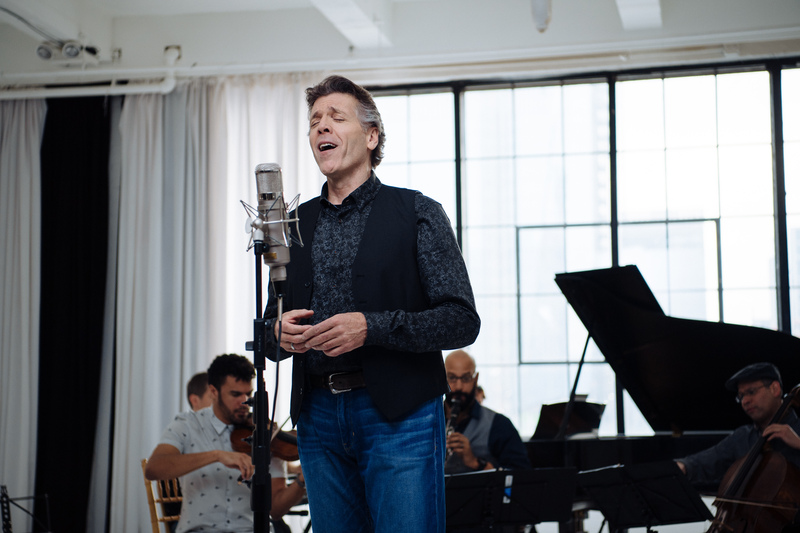 COOPERSTOWN, NEW YORK, USA — The premiere of Thomas Hampson’s latest project Song of America: Beyond Liberty takes place on August 19th at the Alice Busch Opera Theater as part of the 2018 Glimmerglass Festival in Cooperstown, NY. Hampson has commissioned a libretto by Royce Vavrek, projection design elements by S. Katy Tucker, and the premiere performance is directed by Francesca Zambello. Hampson is joined by pianist Lara Downes, whose recent release For Lenny received national acclaim and attention. Downes leads the Beyond Liberty Players, who will accompany the pair in arrangements commissioned for the show. The premiere will be an example of what the project will create in communities across the US: Hampson will present a masterclass with the Young Artists at the Glimmerglass Festival on August 14; the Hampsong Foundation will present a two-day workshop for public school teachers at the Fenimore Cooper Art Museum on August 16 & 17; and the premiere performance will feature some of the “Next Gen” musicians of the Glimmerglass Young Artists Program to pass the baton of responsibility for American song to young singers. Beyond Liberty is the culmination of Hampson’s years long commitment to the question “Who is the American Schubert? Who is the American Brahms?”—Who are the composers who saw American culture and captured it in song and verse? Beyond Liberty tells our collective story through the eyes of poets and the ears of composers. The show and associated events will travel to all 50 US states, plus Washington D.C. and Puerto Rico over the next several seasons.